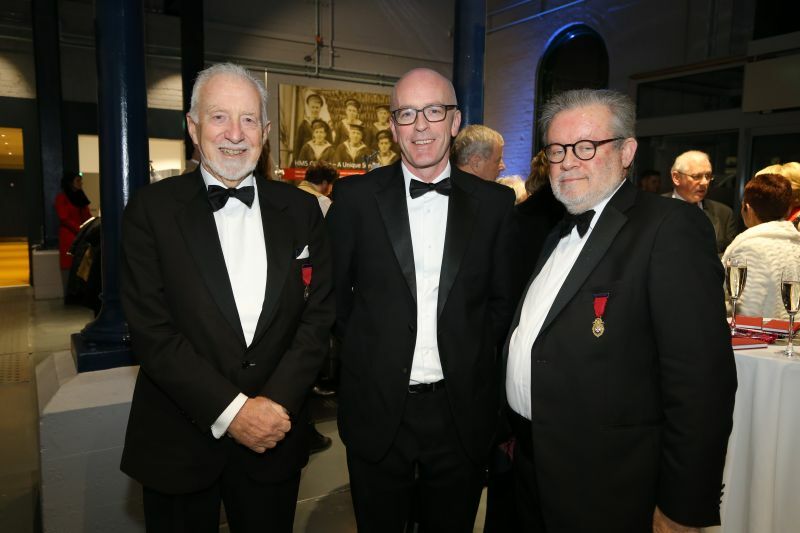 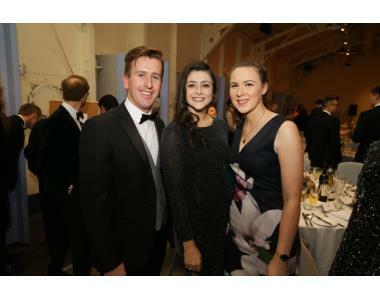 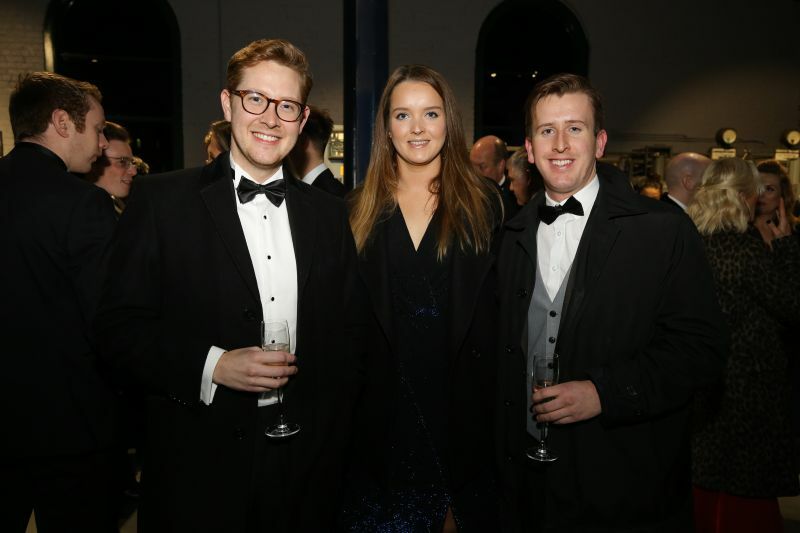 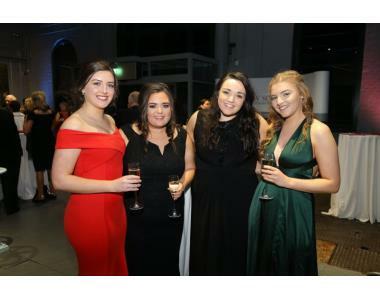 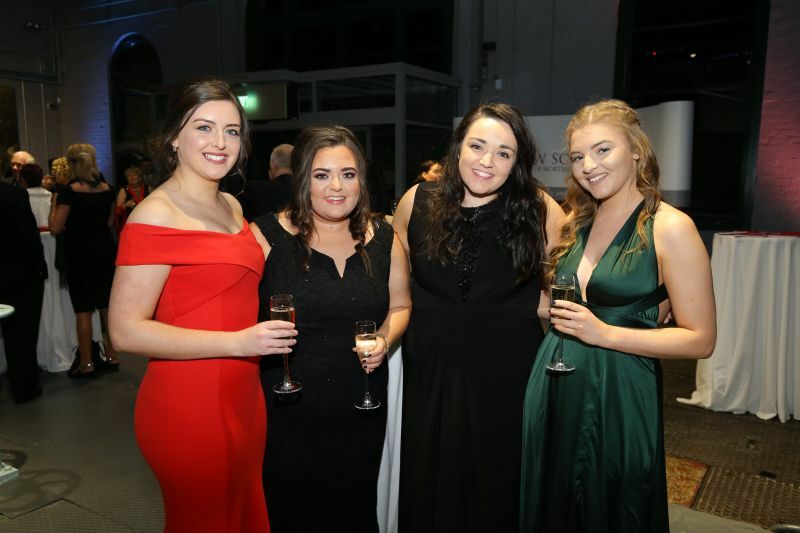 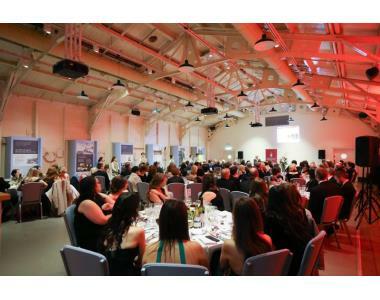 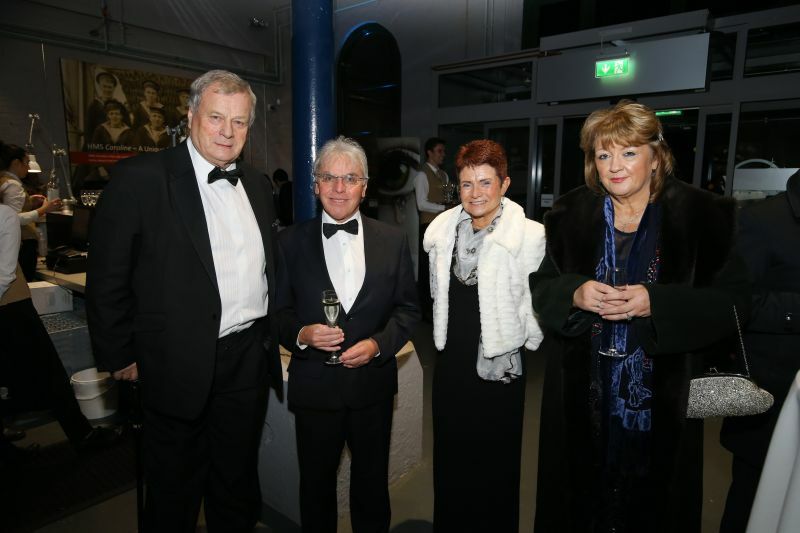 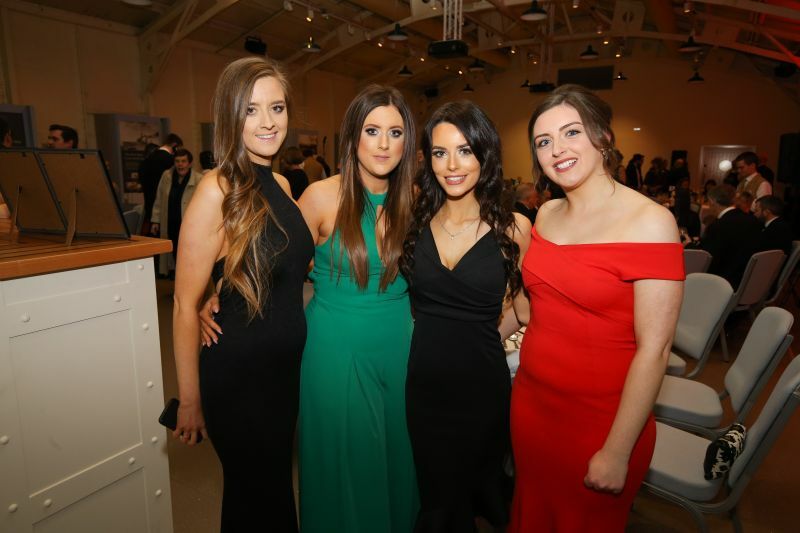 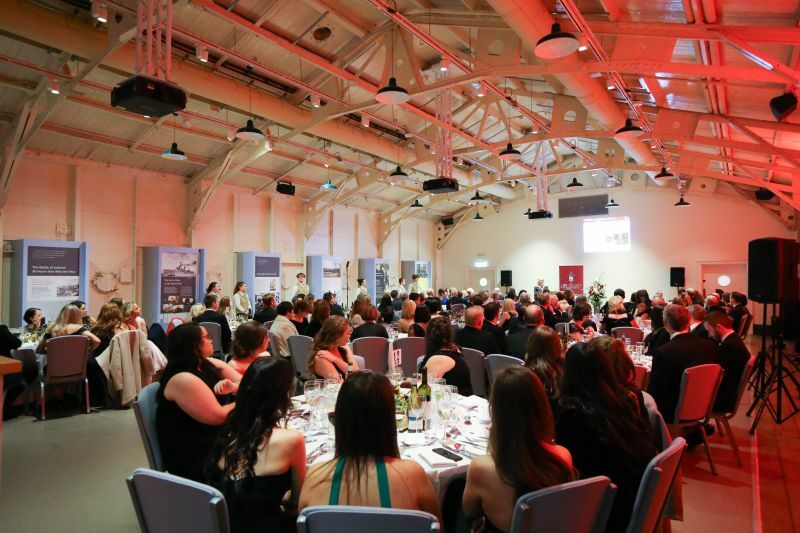 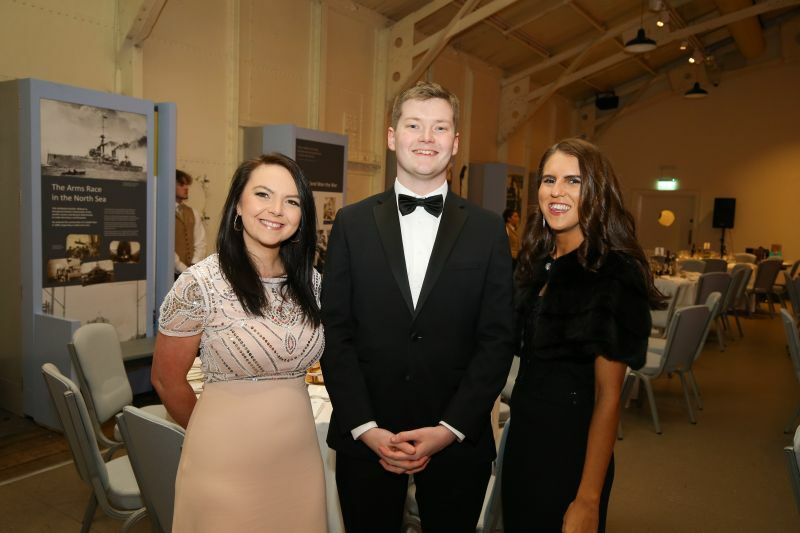 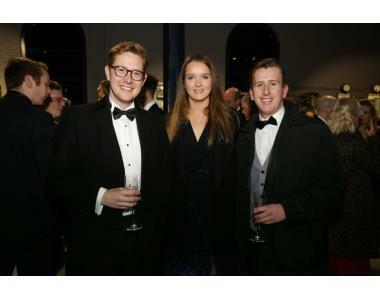 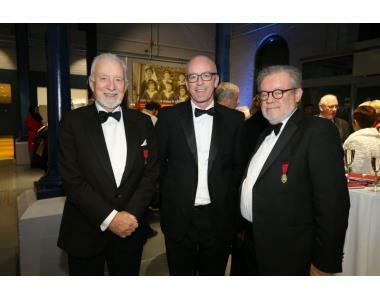 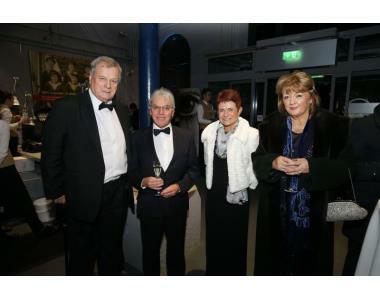 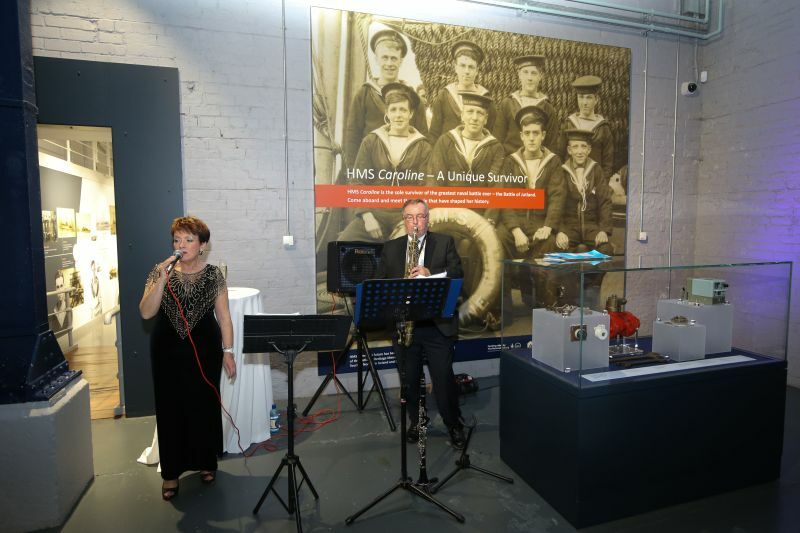 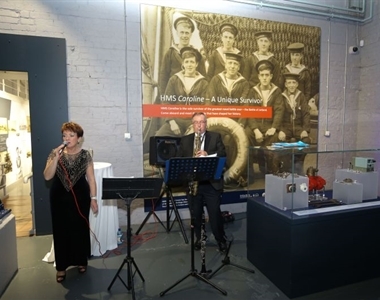 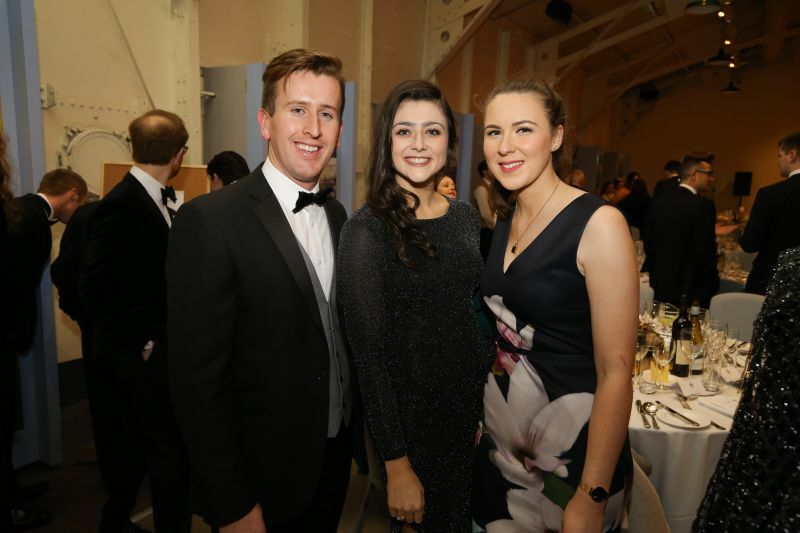 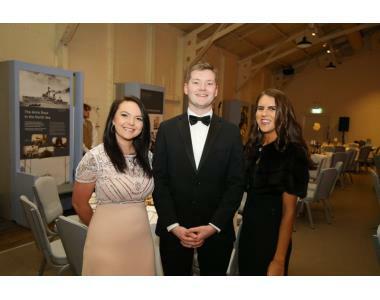 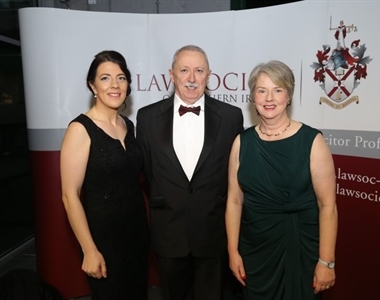 Over 130 solicitors attended the Law Society of Northern Ireland’s Annual Dinner which was held on HMS Caroline in Belfast on 30 November 2018. 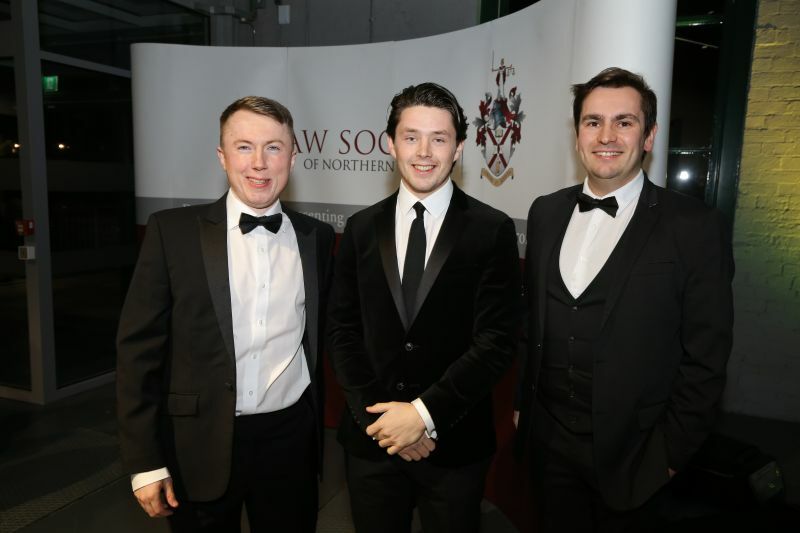 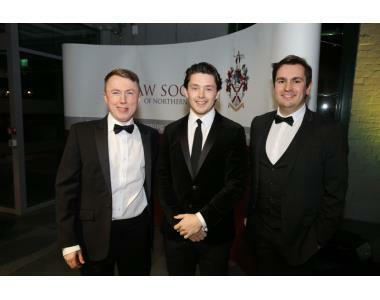 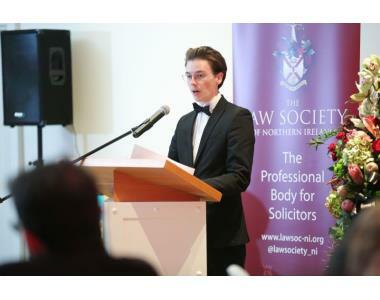 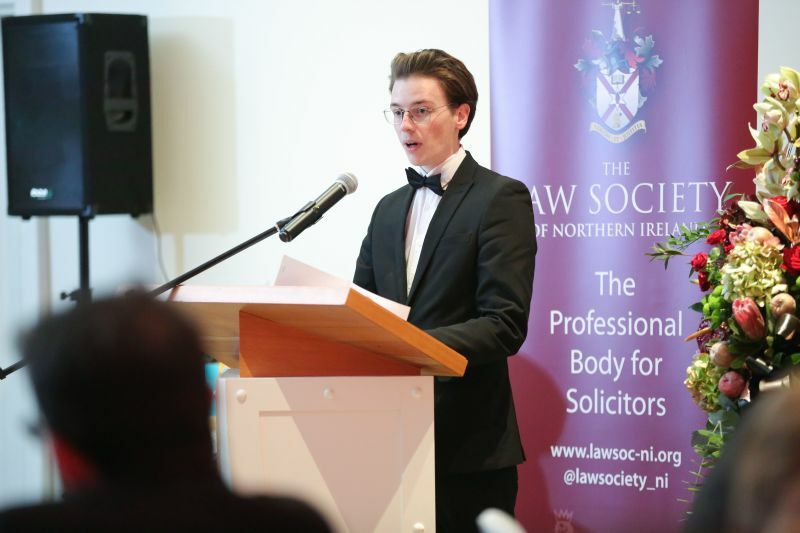 Speeches were delivered by the Society’s new President, Suzanne Rice, guest speaker, District Judge Harry McKibbin and Samuel Monteith speaking on behalf of the newly admitted solicitors. 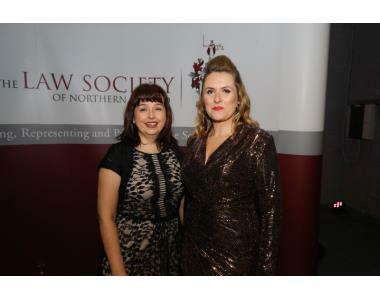 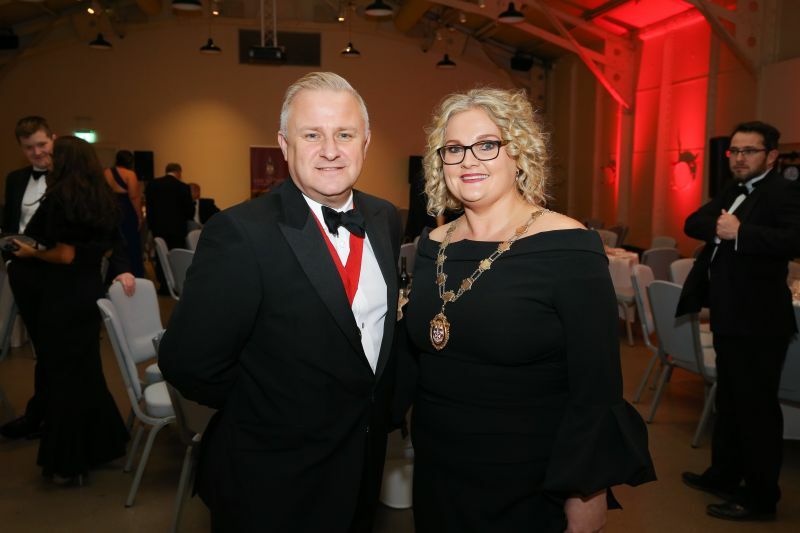 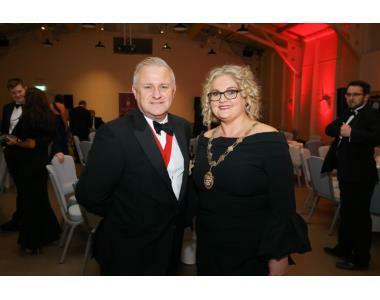 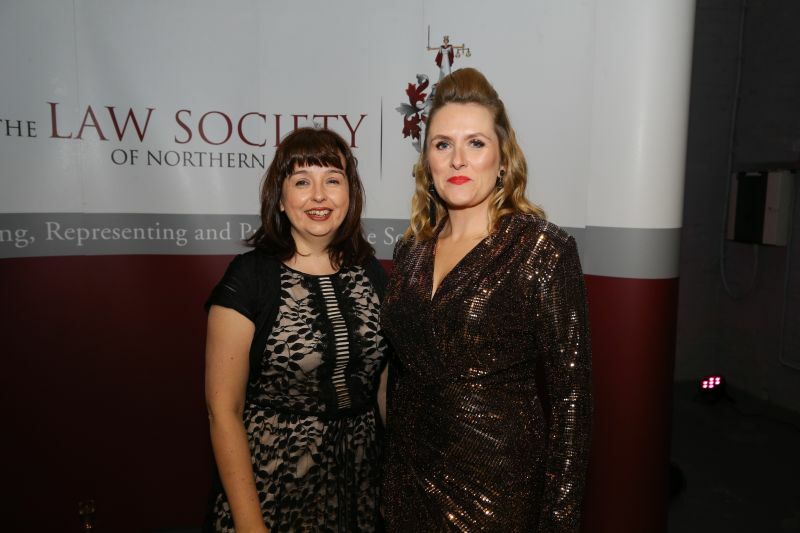 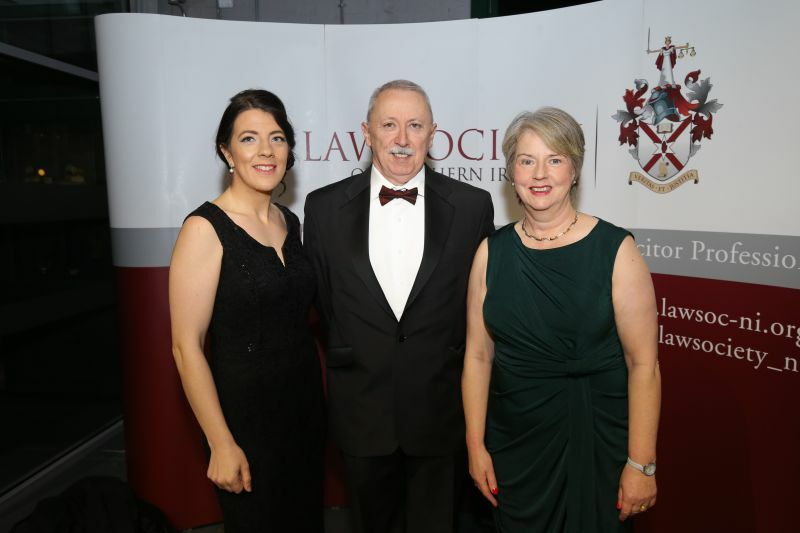 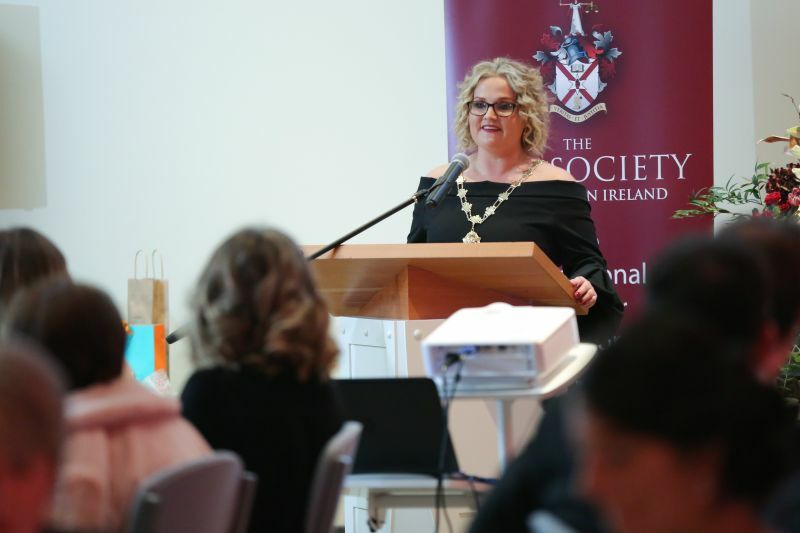 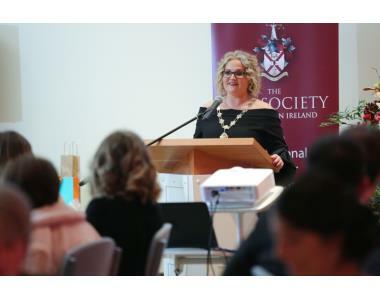 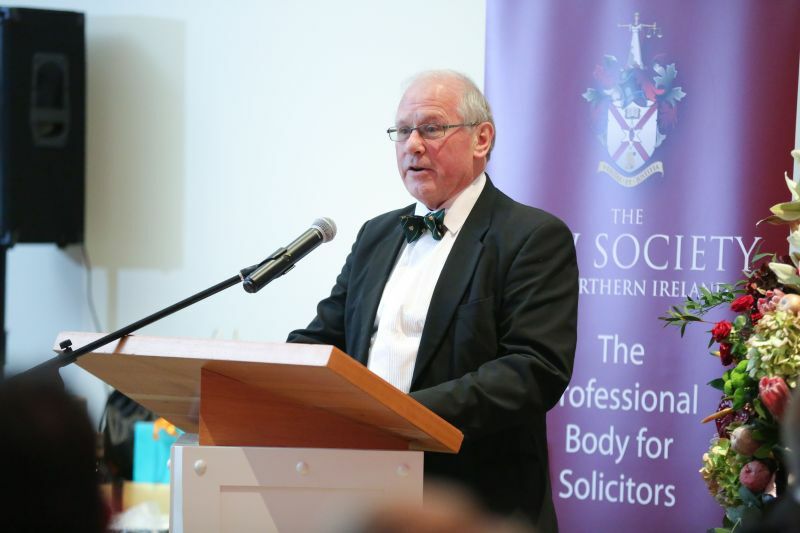 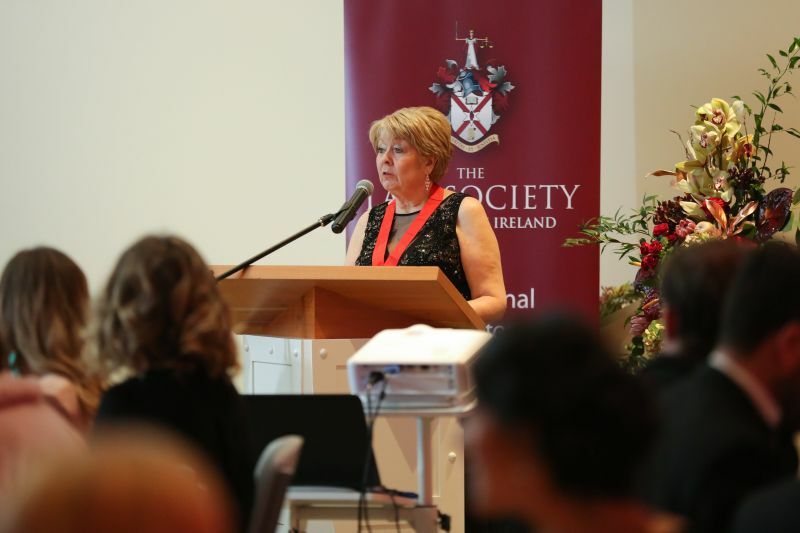 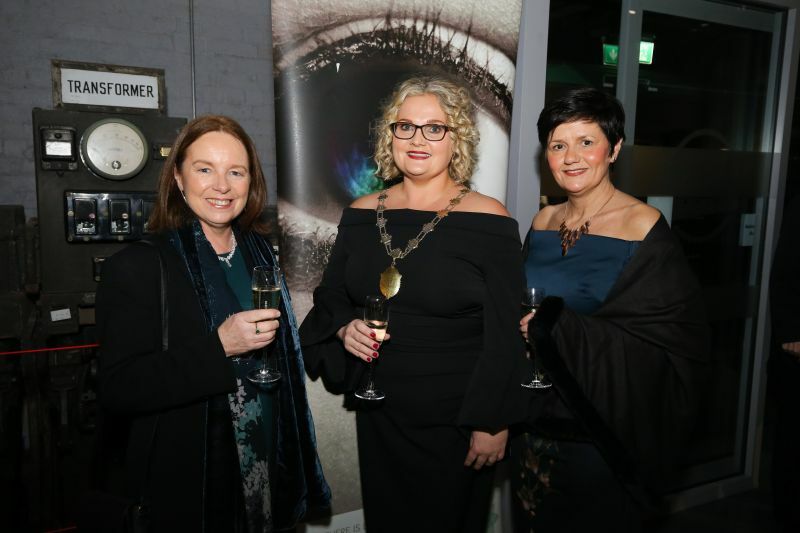 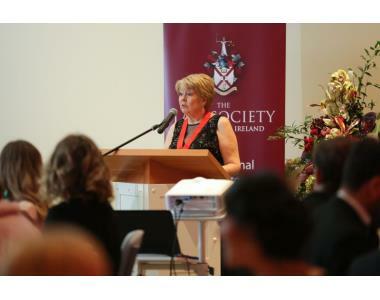 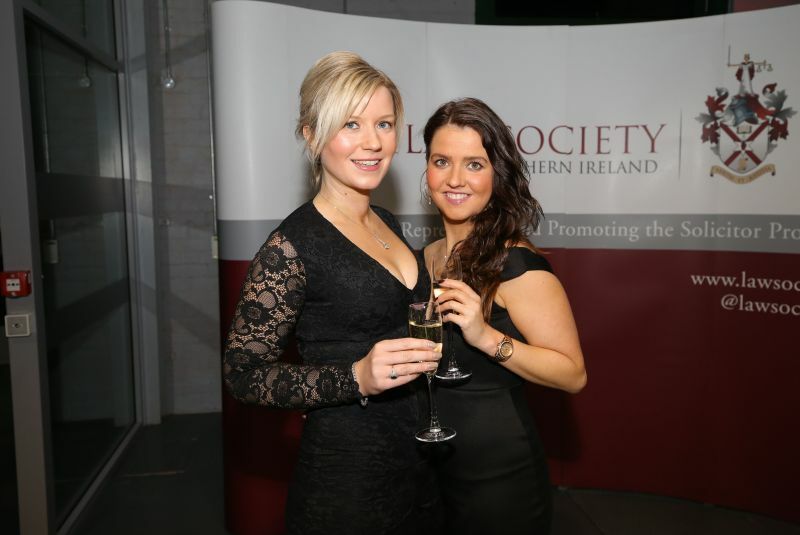 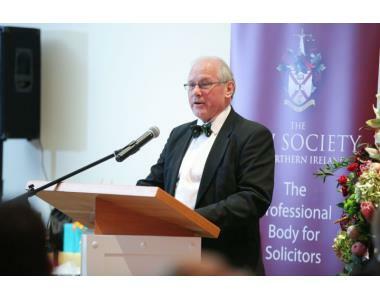 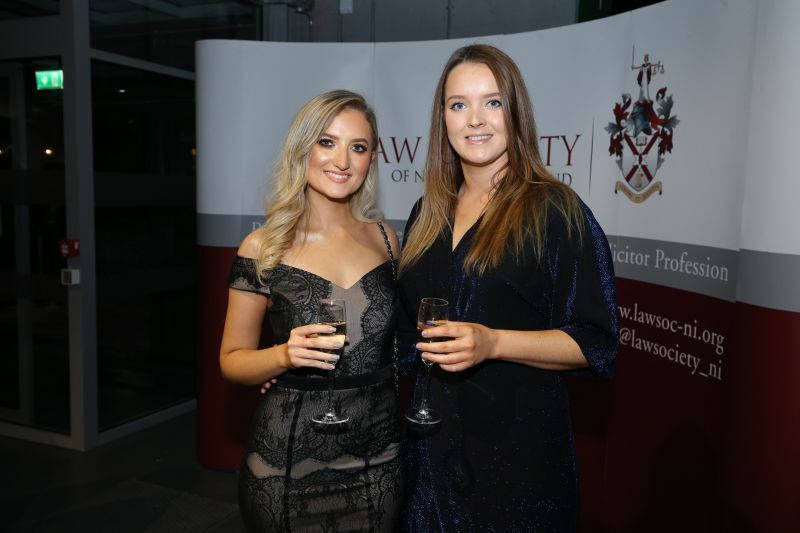 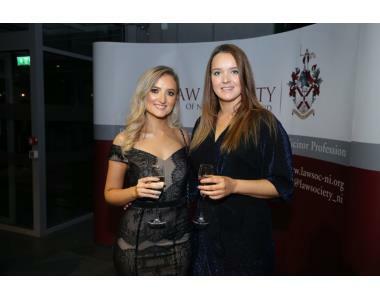 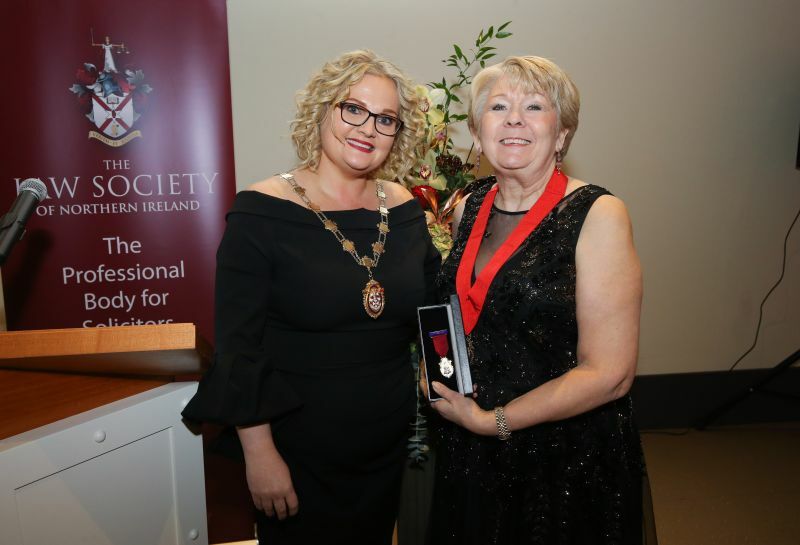 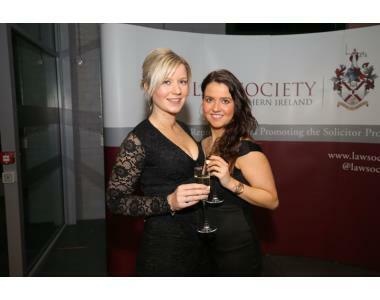 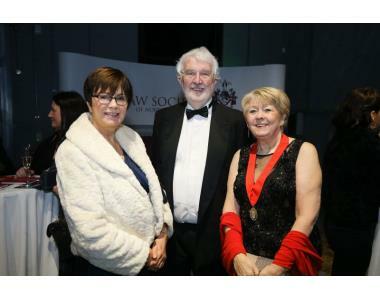 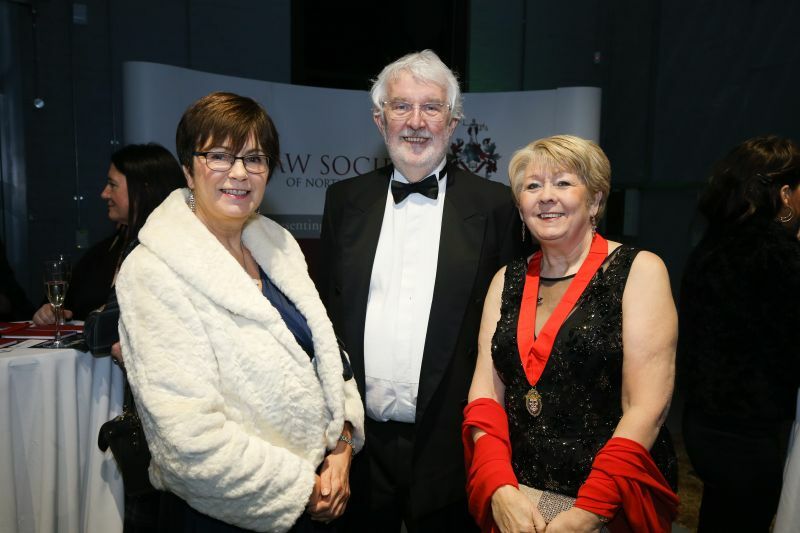 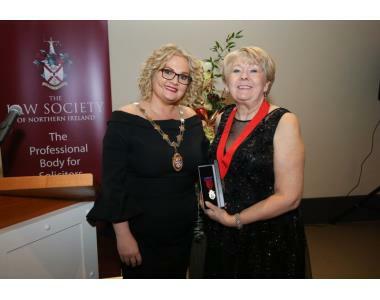 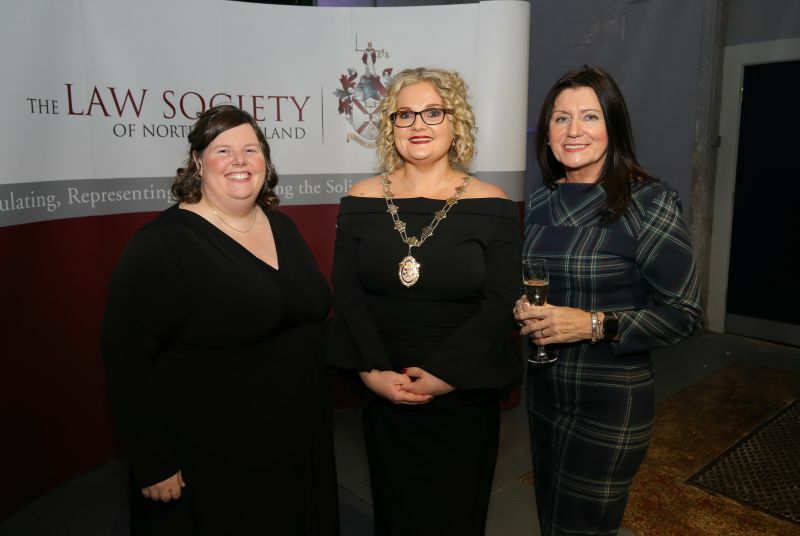 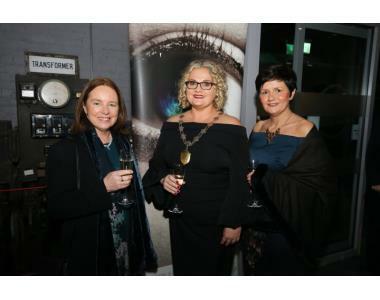 During her key note address the new President, Suzanne Rice welcomed the newly admitted solicitors to the Law Society of Northern Ireland, outlined her Presidential programme for the year ahead and her support for her chosen charity of the year, Flourish NI. 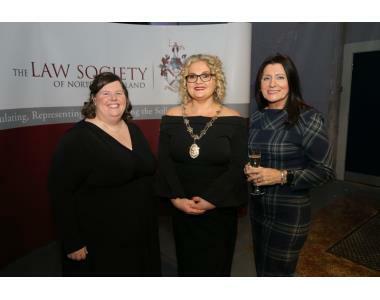 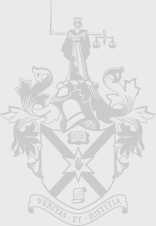 The Society wishes to thank Elizabeth Birrell and Stewart Title for their sponsorship and support of the Annual Dinner 2018.